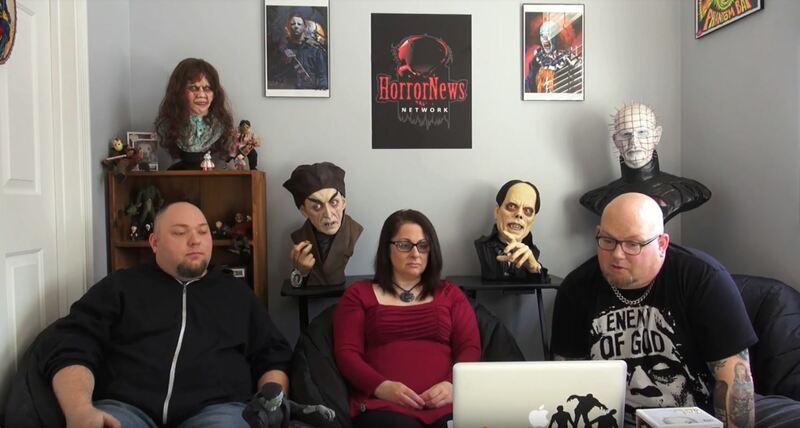 Three from Hell Archives - Horror News Network - The Horror News You Need! Rumors have been swirling for months about the possibility of Rob Zombie secretly working on a third film featuring that wacky Firefly family that he introduced the world to with 2003’s House of 1000 Corpses and then the 2005 sequel The Devil’s Rejects. 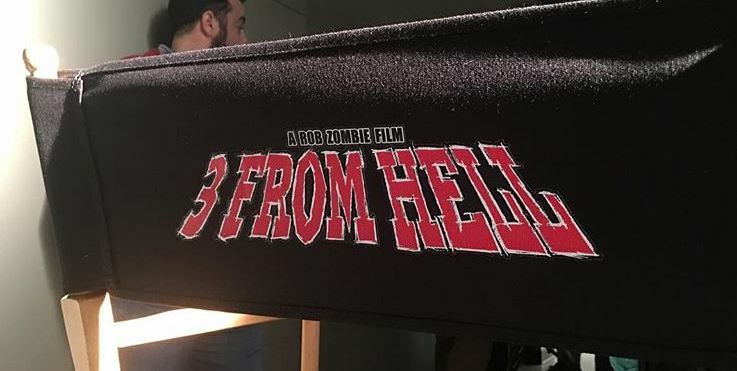 Well, Mr. Zombie announced to the world today via his Instagram account that filming has begun on 3 From Hell (or Three from Hell).